Starting a relationship with a financial advisor is one of the most important things a person will do in their lifetime. When you enter into that relationship you want to ensure that the advisor you choose is going to give you comprehensive advice that is always in your best interest. At OPTIMAL PLANNING PARTNERS, INC. your best interest is our top priority. We start by creating a custom blueprint plan for you that shows you how to accomplish your goals. Utilizing a network that includes thousands of different companies, we provide sound advice with regard to what investments will be most suitable for you to achieve success. Our goal is to continue this on-going relationship with our clients providing advice and service that will last for decades. With our experience and knowledge, we offer customized guidance and strategies to our clients. Our firm's reputation for professional excellence and reliability gives our clients a high-level of confidence in the strategies and products we recommend and implement. 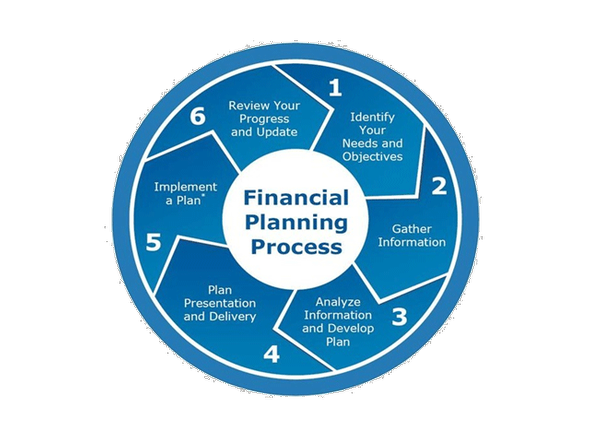 To provide education and practical financial strategies for our valued clients. Optimal Planning Partners, Inc. is not owned or operated by AXA Advisors or AXA Network.